It is important to take your vehicle to an experienced auto body shop when you need an auto frame repair for your Olympia, WA vehicle. City Center Collision Services is the preferred shop for auto frame repair in the Olympia area. Our team is fully equipped with the right equipment and up to date training to perform auto frame repair on all makes and models of vehicles. We thoroughly assess the frame to determine the scope of the damage. No matter how simple or tough the job may be, we will have the auto frame repair work done to the highest of quality standards. Rest assured you will be kept informed throughout the auto frame repair process. 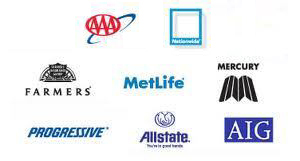 We also work with your insurance company to handle your claim in a stress-free manner. Have you been in a car accident? 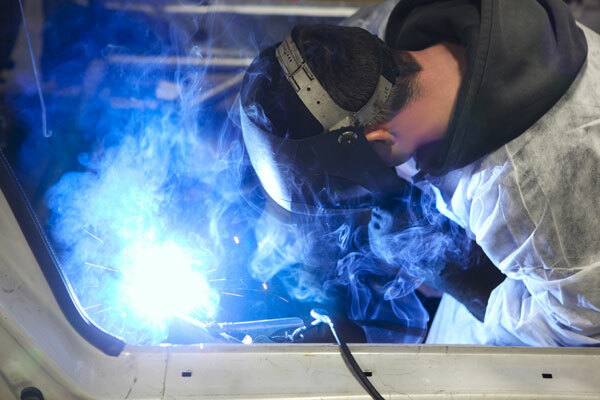 Need car frame repair, straightening, and car frame welding for your vehicle? You have come to the right place. Our I-CAR platinum certified auto body shop technicians are ready to help you with your car frame repair needs in Olympia. Do not choose just anyone for car frame repair. It takes specialized skills and equipment to do the car frame repair correctly. Our auto body shop has all the resources necessary to restore your car to its pre-accident condition. 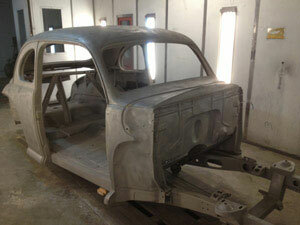 Why Choose Our Auto Body Shop for Frame Repair in Olympia? Is your frame damaged? For the safety and performance of your vehicle, it is important to seek timely and professional frame repair services. 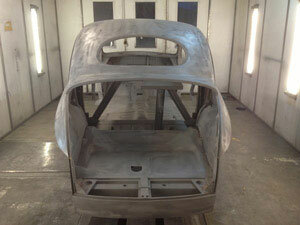 When it comes to choosing an auto body shop in the Olympia area, you have many options available. 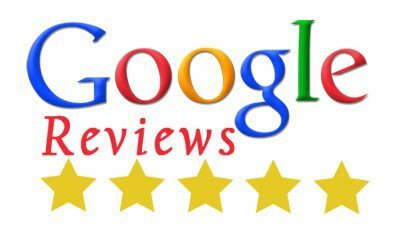 We believe that we should be the preferred auto body shop for your Olympia vehicle because we are committed to complete customer satisfaction. The commitment gives our customers peace of mind that their vehicle is in good hands. Our goal is to have your vehicle back on the road as quickly and efficiently as possible. For more information on our car frame repair services for Olympia vehicles, feel free call City Center Collision Services at (253) 948-4655 today.